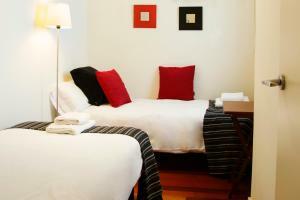 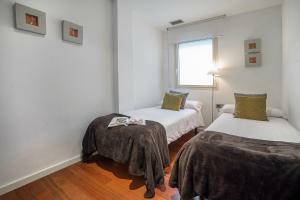 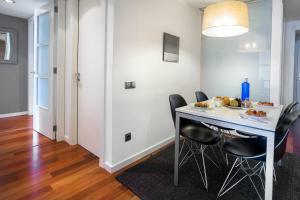 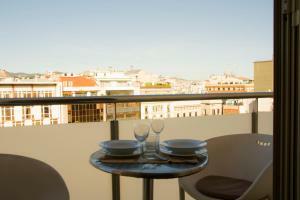 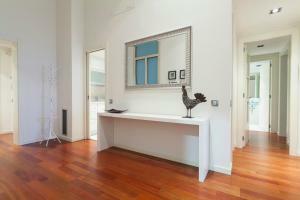 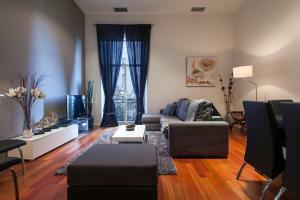 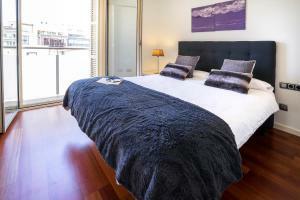 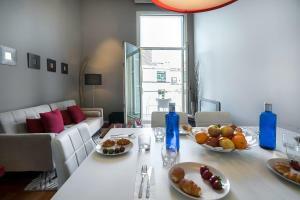 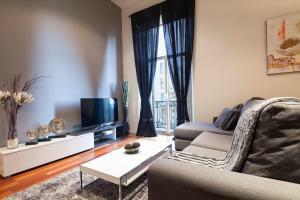 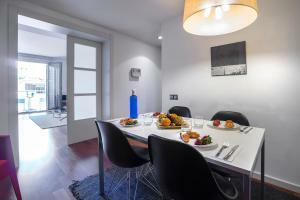 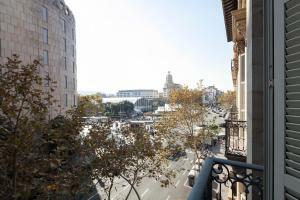 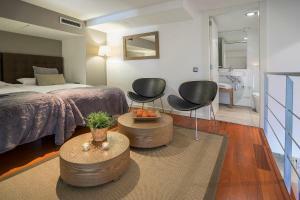 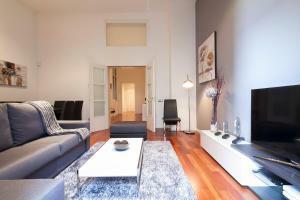 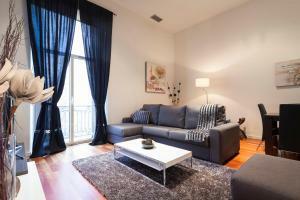 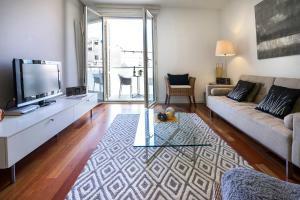 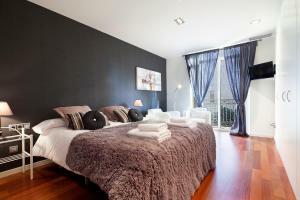 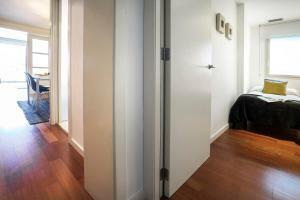 Casa Batllo is 1 km from AB Plaza Catalunya Apartments, while Tivoli Theatre is 1 km away. 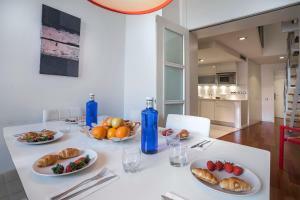 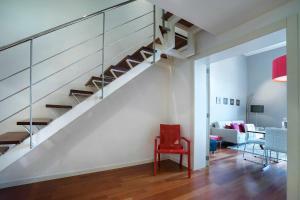 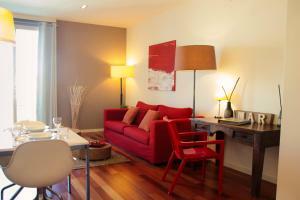 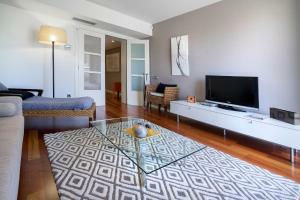 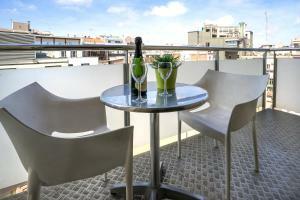 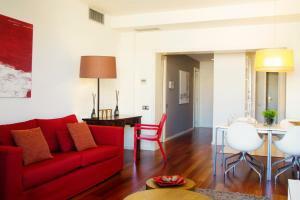 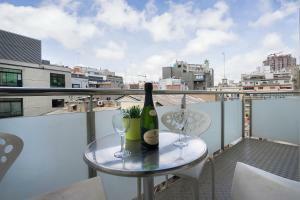 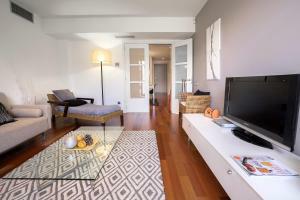 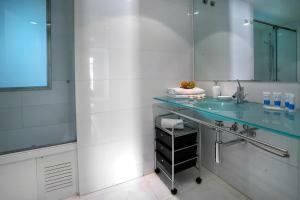 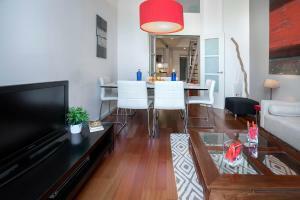 The nearest airport is Barcelona El Prat Airport, 12 km from the property. 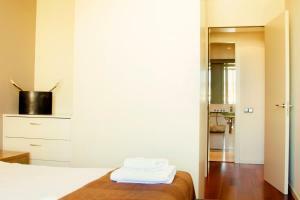 Guests must stay at the property on the dates shown in their confirmation email. 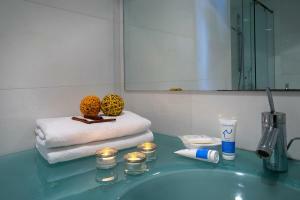 Late departure may carry a surcharge. 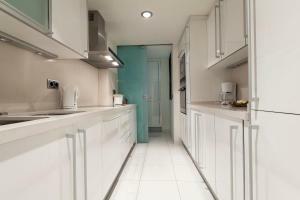 This Three-Bedroom Apartment has a dishwasher, washing machine and oven. 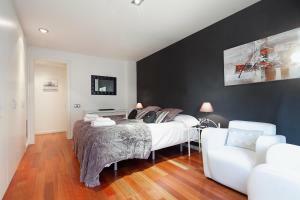 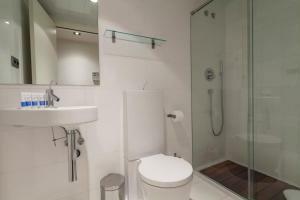 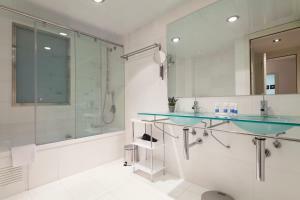 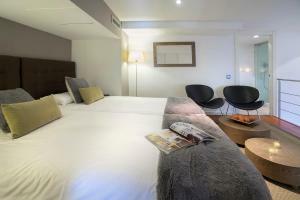 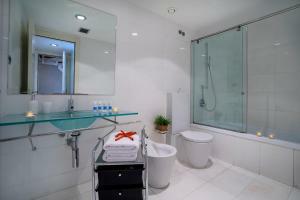 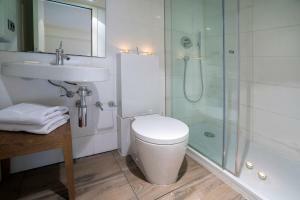 One of the rooms is in a mezzanine with access to a private bathroom. 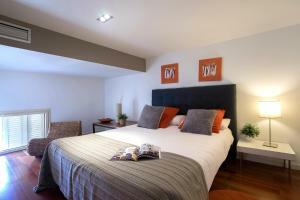 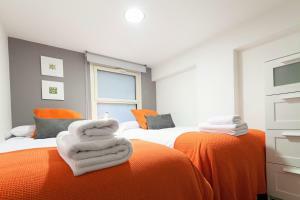 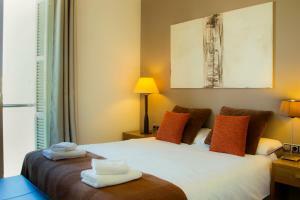 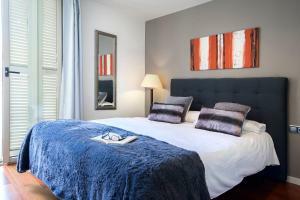 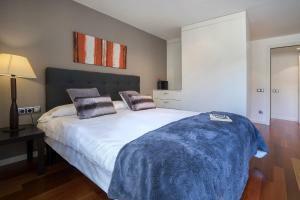 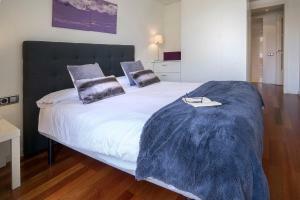 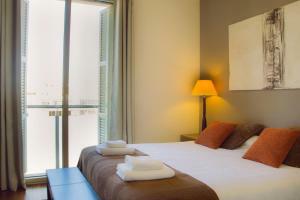 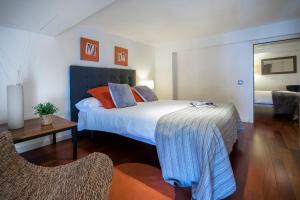 Rate: € 199.20 ... € 212.00; select dates below to get current rates. 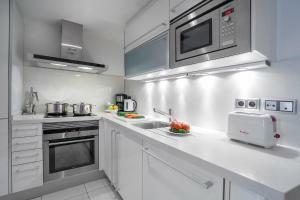 This apartment has a kitchen, toaster and oven. 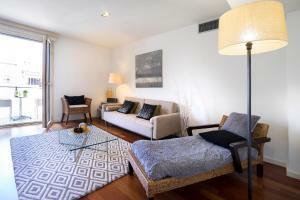 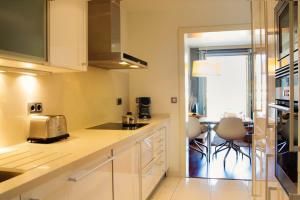 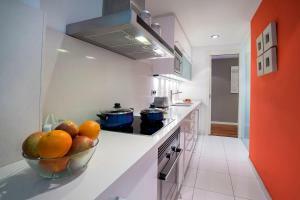 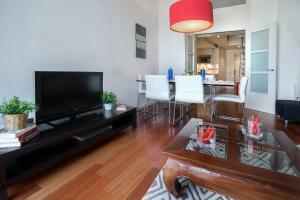 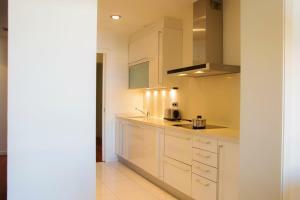 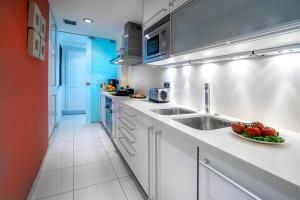 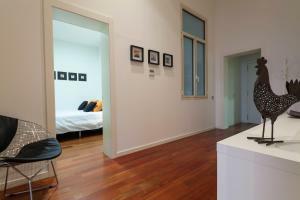 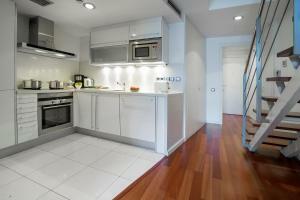 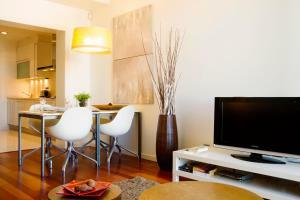 This apartment features a kitchenware, stovetop and washing machine.